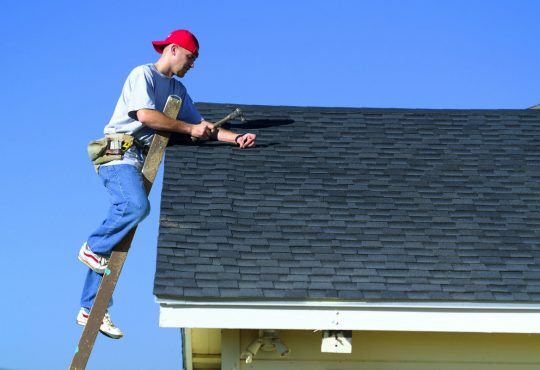 A huge problem many home owners face when they need a new roof on their homes is hiring the wrong roofing contractor. 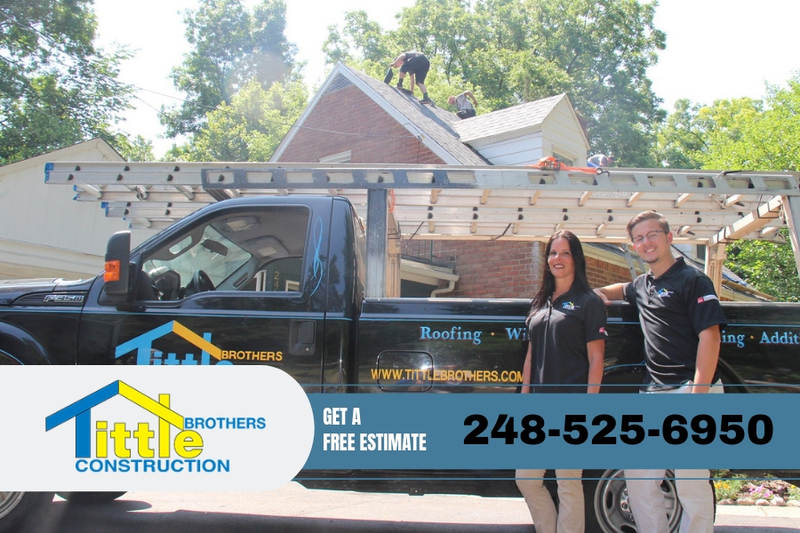 While there are some great roofers in the West Bloomfield Michigan area there are some that simply take advantage of people. 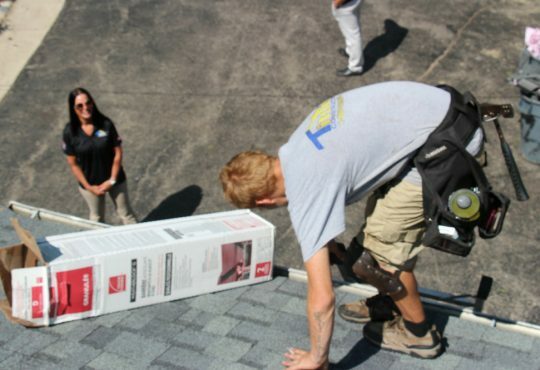 So how do you avoid being taken advantage of with your roofing project? The best way to protect yourself is to understand the roofing contract that will be given to you before the roof is installed on your home. A qualified roofing contractor in West Bloomfield Michigan will always insist on a contract before any work is done on the roof. This not only protects the contractor but it can also be a great protection for the home owner as well. You’ll need to ensure there are several things that are included in the contract however. We’ll go over 5 of the most important things your roofing contract should have and why below. The contract should include all the work to be performed. 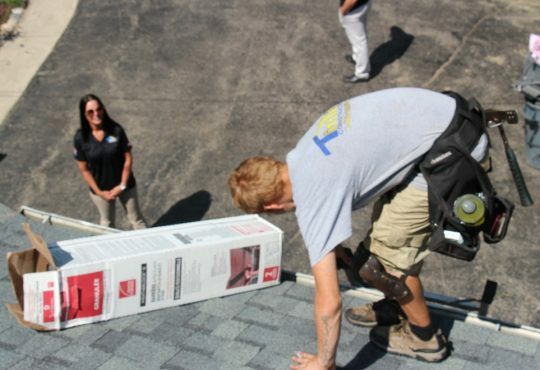 If there are any additional work to be performed such as replacing the gutters on your home or adding a roof vent or skylight, it should be included. 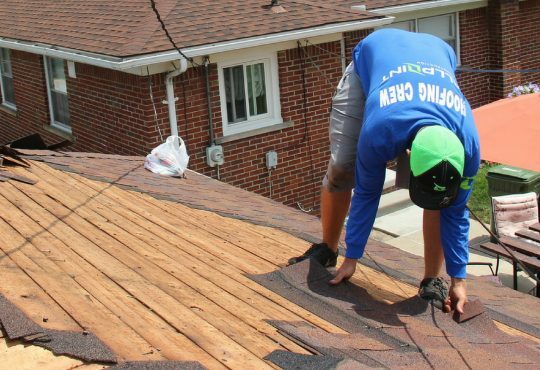 It should also be listed on the contract whether the old roof will be removed and replaced or the roof will be re-roofed which is a cheaper alternative that some roofers will do. Having your roof removed and the crew leaving for 3 weeks to work on another project is a disaster. Yet, it may seem a bit crazy but it happens a lot more than most people realize. Make sure the timeframe for removing and installing the roof is listed. Of course, there could be weather constraints that you must consider. But in any case, get the time frame listed and any fees or discounts if that time frame is not upheld. Getting an estimate is great way to find out about the cost of a new roof installation for your home. However, the contract of the project is what should have the final price listed. The contract may also include information about the roof financing and other details concerning costs involved. It may also list the time frame at which deposits and final payments are due. There are many different qualities of materials that are available for installation of a new roof on your home. The prices for these materials can vary greatly and so can the warranty that is attached to the materials. Make sure the materials that you choose for your roof is listed with product name, style, etc. Don’t settle for just a simple ‘materials’ line on the contract which doesn’t list exactly what materials will be used. Are you responsible for getting any permits or inspections on the roof upon completion? It’s best to have the details of this listed in the contract and what should be done if the roof does not pass inspection after completion. 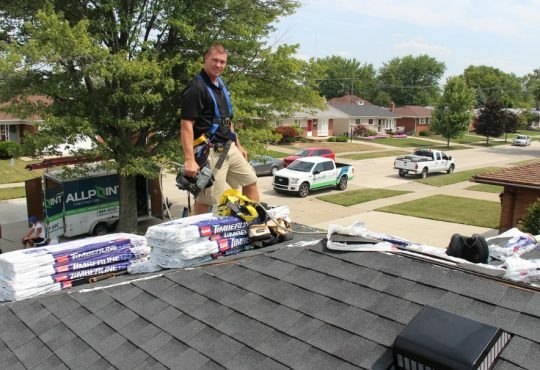 IF there is a problem, who is responsible, etc.. Be sure to consider these points when looking over your roof contract. 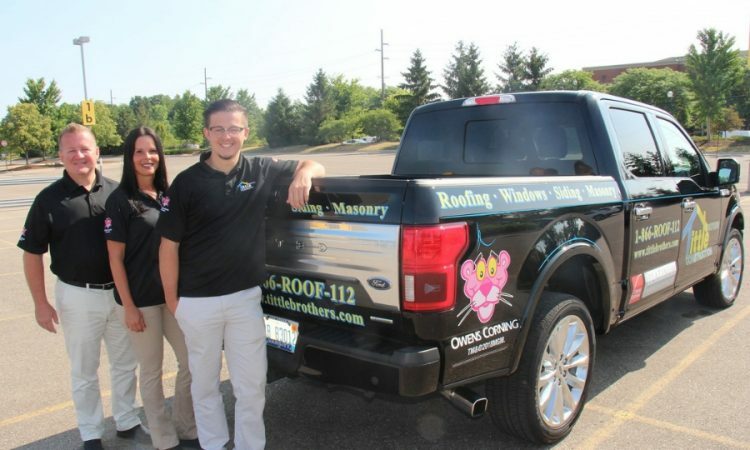 Go with a trusted roofer in West Bloomfield Michigan for the best results. 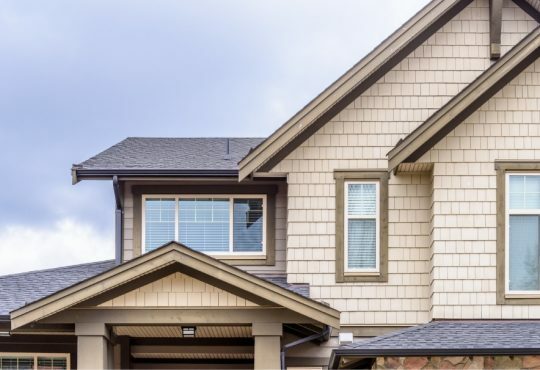 Twelve Oaks Roofing is a fully qualified roofing contractor in West Bloomfield Michigan and offers a fully detailed contract with all their roofing installation projects. Call today at 248-525-6950 for more details and a free estimate!